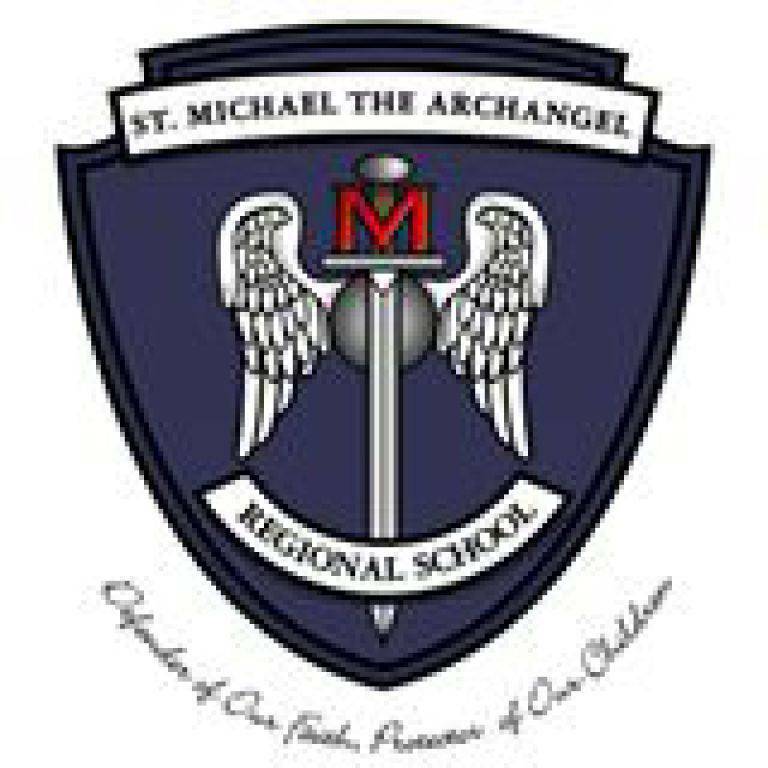 St. Michael the Archangel Regional School is the school designated by the Diocese of Camden as the one supported by our parish through a monthly subsidy. They offer a learning community dedicated to meeting the needs of each learner within its walls. The staff takes seriously their commitment to educating the whole child and accepting no excuses in terms of student performance. Going the extra mile is the norm, not the exception. The school can be reached by calling (856) 881-0067. Find their website at www.saintmichaelsonline.com. Students attending Catholic school, as well as their families, are encouraged to attend faith festivals and whole family catechesis sessions. In addition, students at S.M.A.R.S. are required to attend middle school youth ministry (Encounter) and all sacramental preparation programs such as meetings and retreats at their home parish.